Huami is a Chinese startup, which happens to be Xiaomi’s partner in the smart wearables business. Xiaomi has already released the Mi band in partnership with the company, and is now reportedly planning to not only launch its next generation smart band, but also, the company’s first ever smartwatch. On April 13th, the CEO of this very company, Mr. Huang Wang said that the Mi band had crossed 4 million in worldwide sales, making Xioami the largest smart wearables vendor in China, and the fourth largest in the world. A month later, American market research, analysis and advisory firm IDC reported that Xiaomi has become the world’s fourth largest smart wearables vendor within less than a year of entering the segment. The report went onto say that Xiaomi has 24.6% of the world’s smart wearables market, with shipments of around 2.8 million devices. Not a small feat, considering established global giants such as Samsung, LG and Sony have been trying for years to break into the segment without much success. 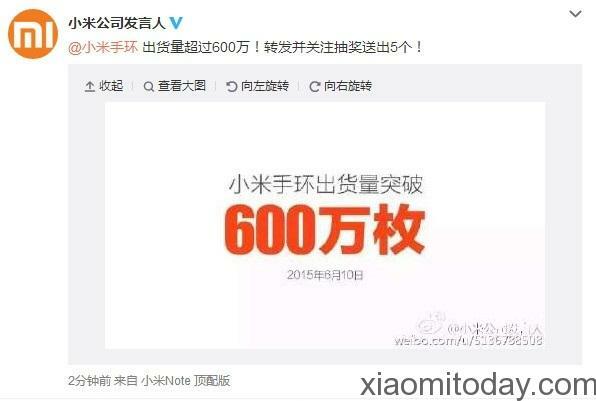 Now, there are reports of a Xiaomi spokesperson claiming that as of June 10th, Xiaomi’s Mi Band has exceeded 6 million in worldwide shipments. 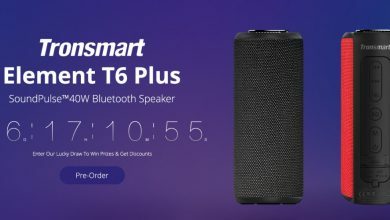 That being the case, in just two months’ time from April 13th to May 10th, Xiaomi has apparently managed to sell as many as two million of these devices, meaning sales figures in the region of a million per month. With such high volumes, it shouldn’t come as a surprise, that the company is one of the leading manufacturers of smart wearable in the world. Meanwhile, Xiaomi is also readying to release its first smartwatch in association with Huami. Mr. Huang has already made it clear that the first ever Xiaomi watch will come with the classic dial round dial, and will be slightly slimmer than average smartwatch, while Xiaomi’s President Lin Bin and VP of global operations Hugo Barra have both promised the “best user experience” with the device. Quick Charging On Xiaomi Mi5 And Mi5 Plus: Only 30 Minutes To Be Enough For Full Charge? 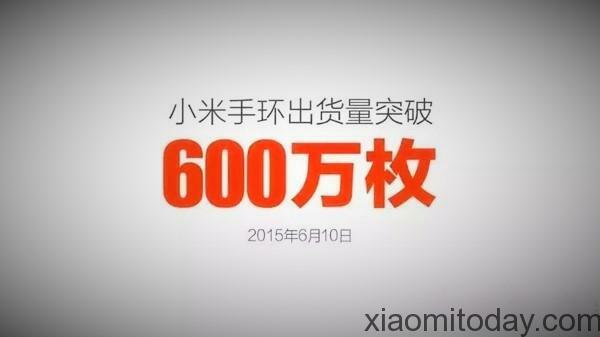 Xiaomi Mi5 Delayed Because of Qualcomm's Ultrasonic Fingerprint Scanner?